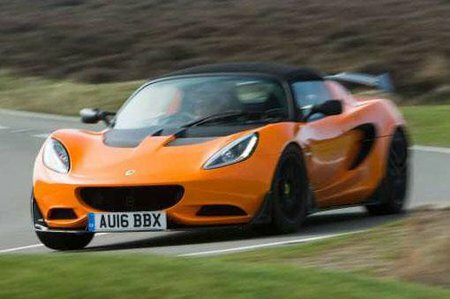 Lotus Elise Interior, Sat Nav, Dashboard | What Car? 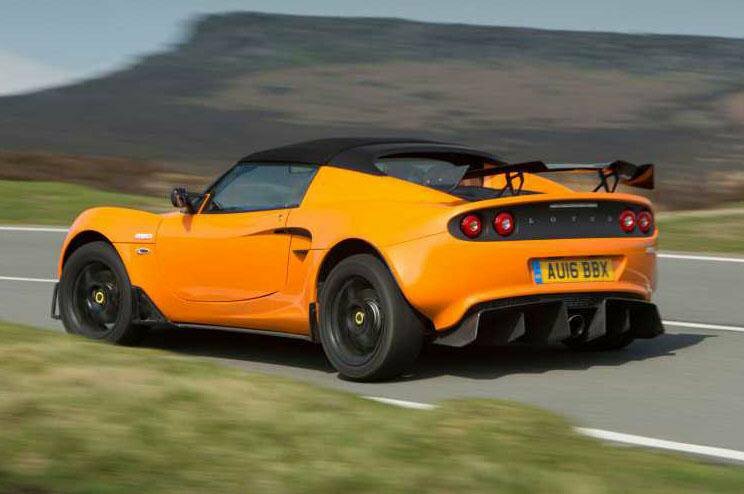 There’s not a whole heap to look at from behind the wheel of an Elise. What there is, though, is brilliantly laid out in a neat, race-car-style dashboard with digital readouts. The steering wheel is fixed, but the seat is comfortable and the driving position superb. Just bear in mind that this car is about excitement rather than comfort, so whichever version you buy, you'll get a similarly miserly amount of equipment, which includes central locking, a leather steering wheel and a CD player. There's a variety of option packs to fill the gaps, but you'll still pay more on top if you want to add air conditioning.